I never met my mother’s parents. They both passed before I was born. But thanks to many photographs, I can put faces to the stories my mother has told me. That’s what this presentation is about. 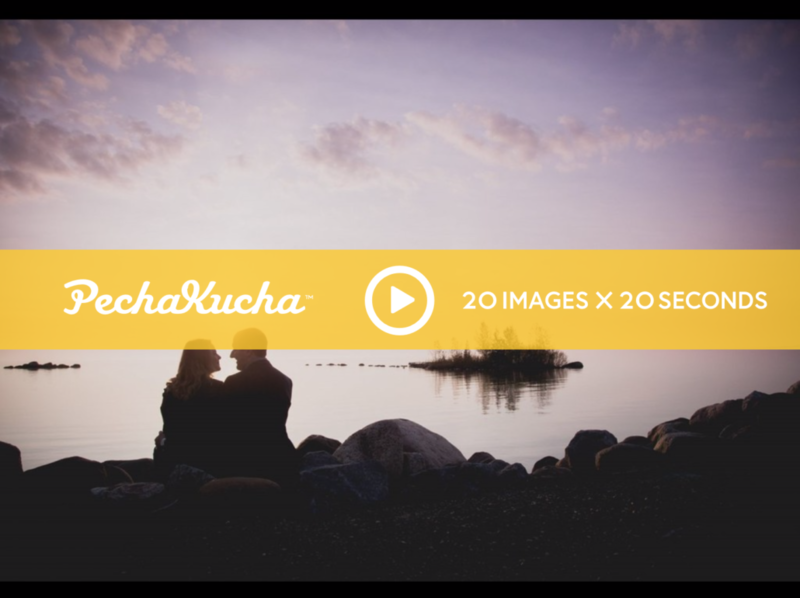 In PechaKucha Night Collingwood vol 1, I share a selection of super simple love stories that will never be told in the movies. These are the behind-the-scenes moments that stick out to the people I work with. The bits and pieces that outsider might gloss over, but that mean everything to the people living the moment. Click here to see the presentation giving in Collingwood in December of 2018.